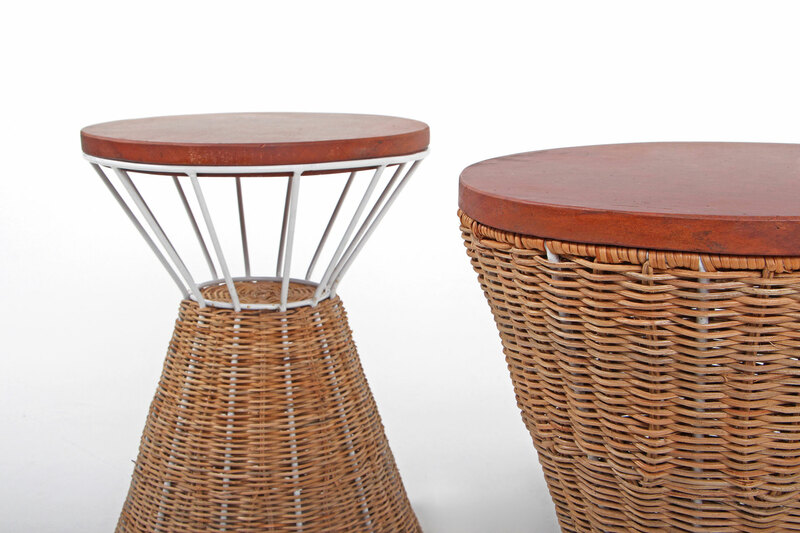 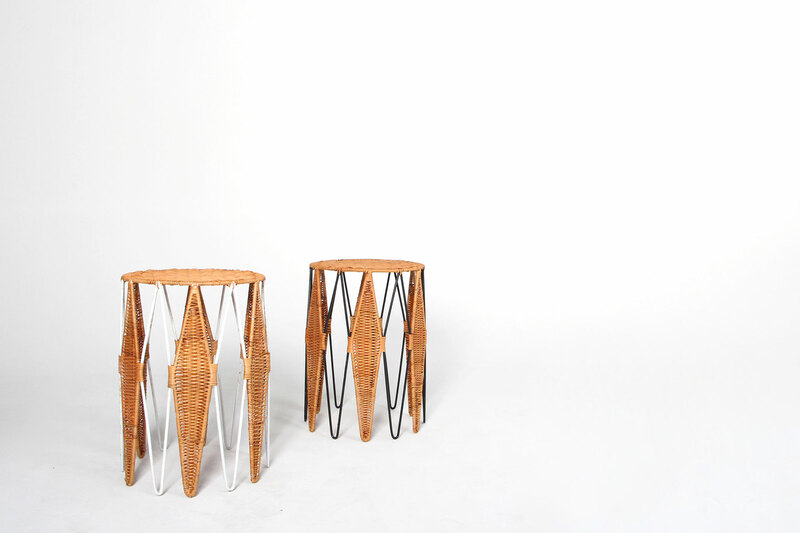 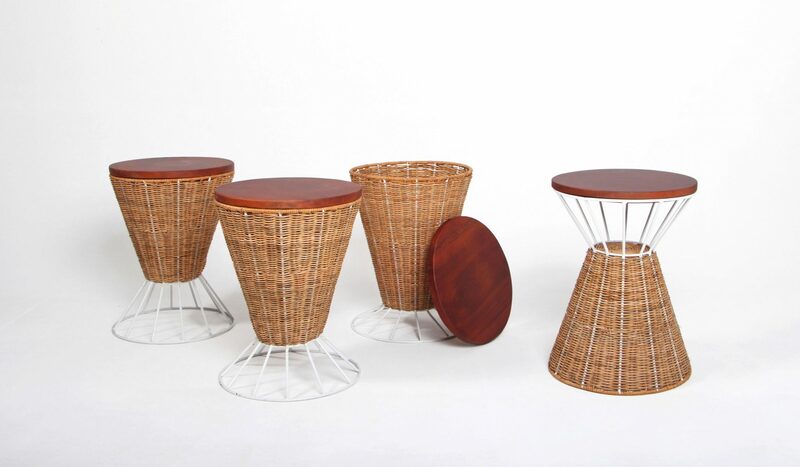 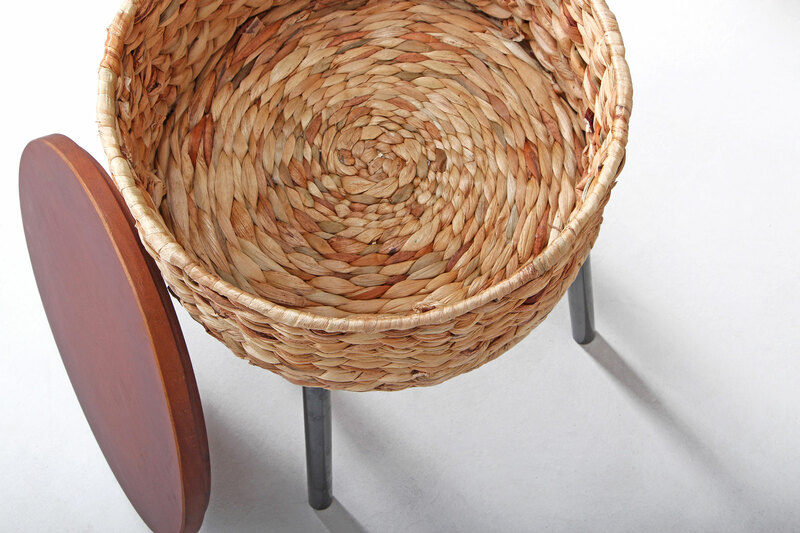 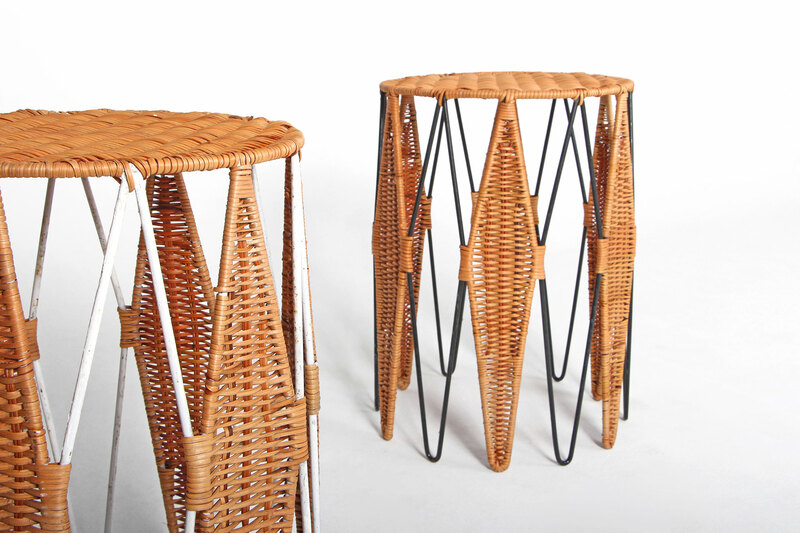 An exercise in designing new typologies of products for the Vietnamese natural fiber craft, namely rattan and sea-grass. 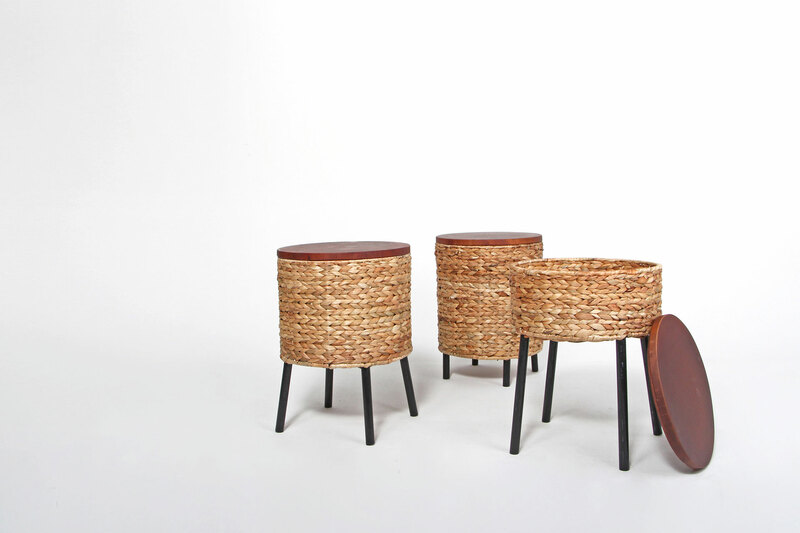 Shown here are the first round of samples made by artisans from the Hanoi area. 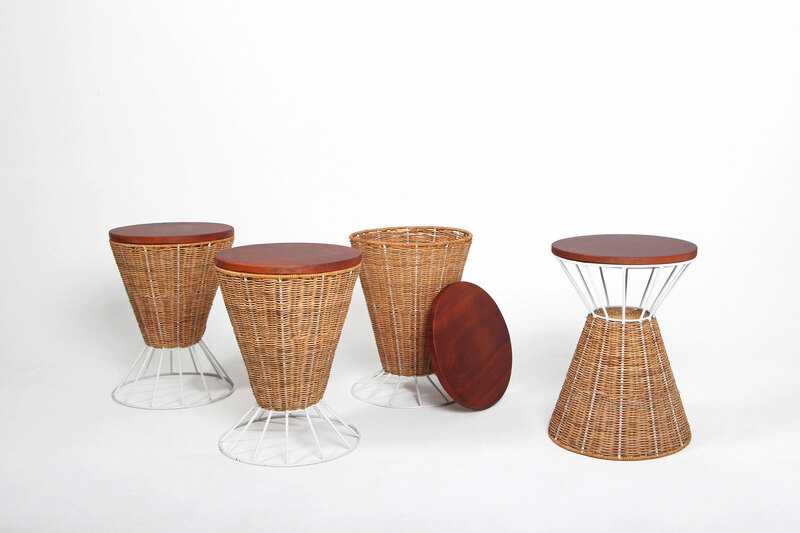 Commissioned by the Hanoi Design Center.